Enter 2017 with a fresh take on light. Give your home a big makeover with small changes that highlight what you love most about your home. Here are 10 iconic lamps that will set the tone for the new year at home. 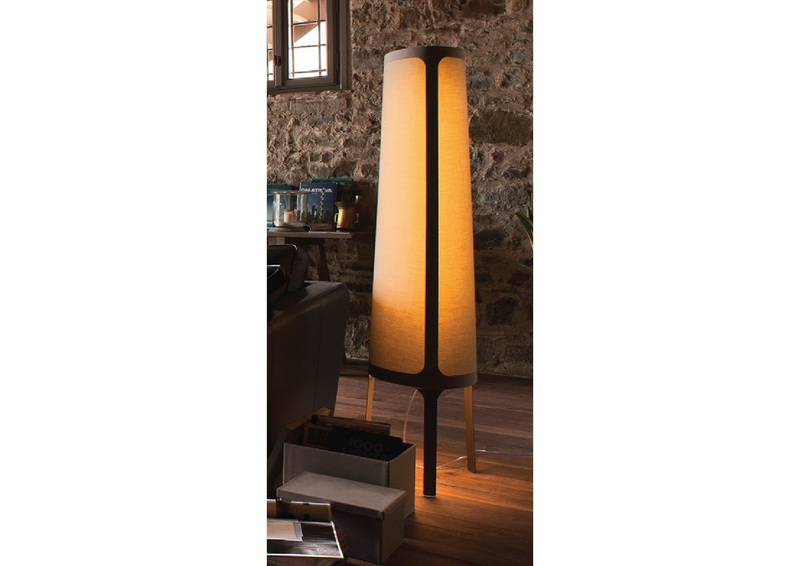 The Ageo E Filo from Tonin Casa is a contemporary lamp that diffuses a soft light and is particularly suitable for lighting up the living room of your home. 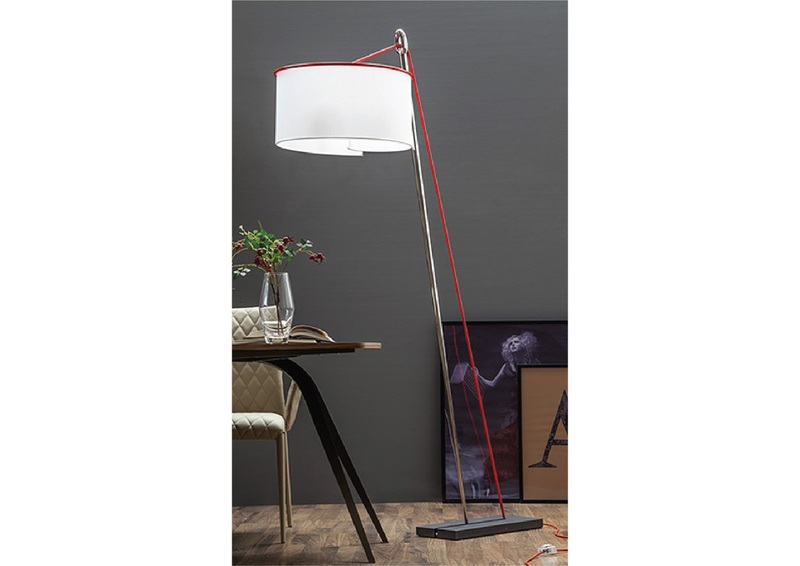 It is available in chrome with a red cable and cotonette lamp shade. Also available in hanging or freestanding versions. 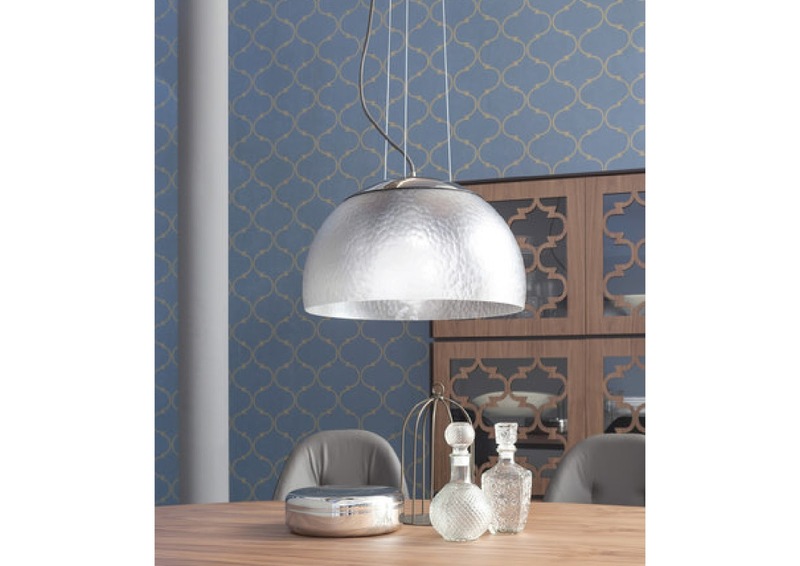 The Ovo from Tonin Casa is a hanging lamp, created by the combination of Murano glass bowl, chrome and silk. 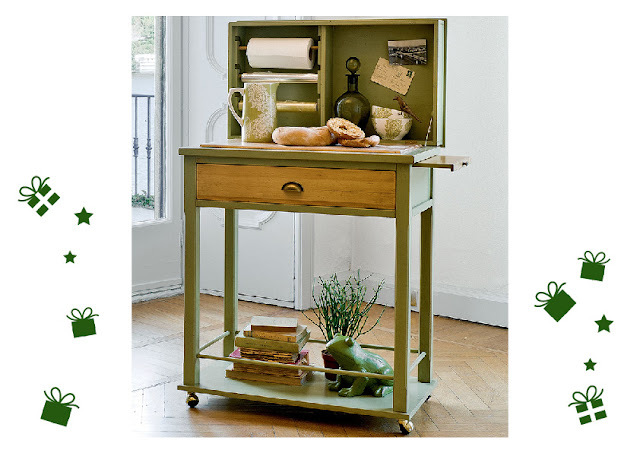 Perfect for the living room and the dining room. Available in two different versions. 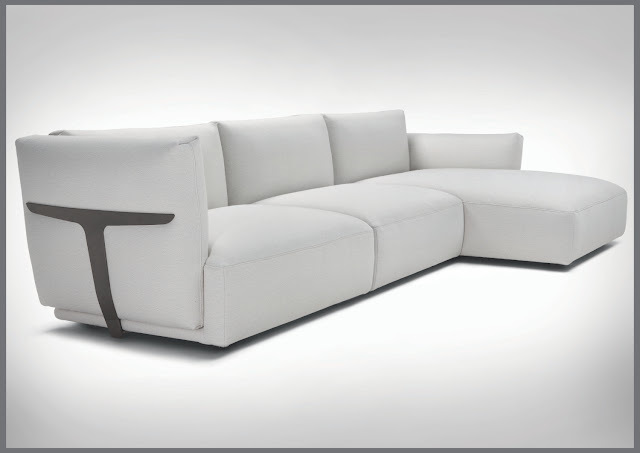 The Oriani from Tonin Casa embodies an essential and modern design that allows to furnish any room at home. Available in 2 or 3-light bulb versions. The Santena from Tonin Casa is a suspension lamp adorned with appliqué crystals and topped with a chrome finish. Available as in shapes of oval or round in hanging or table lamp versions. The Muffin lamp by Bonaldo Muffin lamp is inspired by the simple geometric shape of the famous American cake mould. The lampshade features a beguiling drapery effect that generates a bemusing game of shadows, giving the light more depth. It is available in matte white. 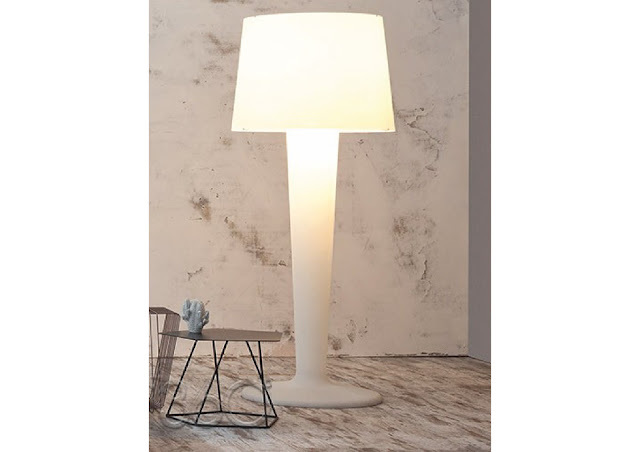 The XXLight by Bonaldo is an iconic lamp consisting of a white polyethylene stem and a white polycarbonate lampshade. Owing to the light source fitted, XXLight lights its surroundings and diffuses light delicately upwards. 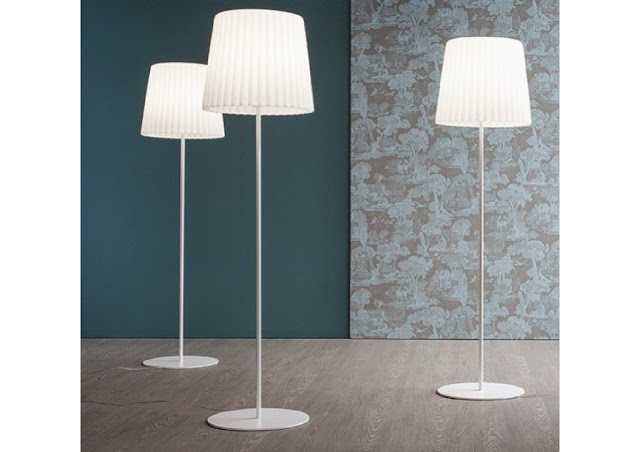 The Pom Pom by Calligaris is a extraordinary table lamp with metal frame and white acid-etched blown glass shade. It is inspired by the botanical study of a number of exotic plant species. 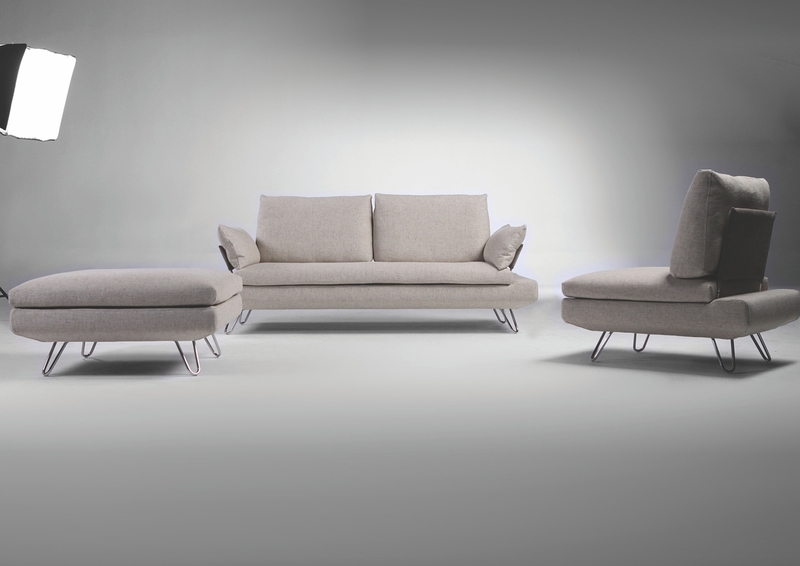 Available in suspension and floor versions. 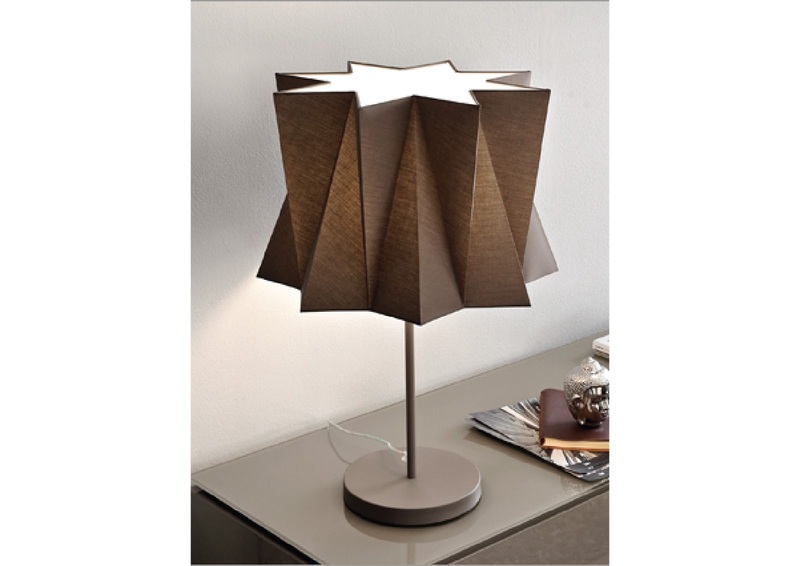 The Baku by Calligaris is a table or nightstand lamp with its frame and shade made from sheet metal. Inspired by the ‘60s, Baku is a compact lamp with sinuous lines. Available in several different colours, it casts a direct, muted light. The Allure by Calligaris is a conical-shaped table lamp with a fabric shade and metal frame. 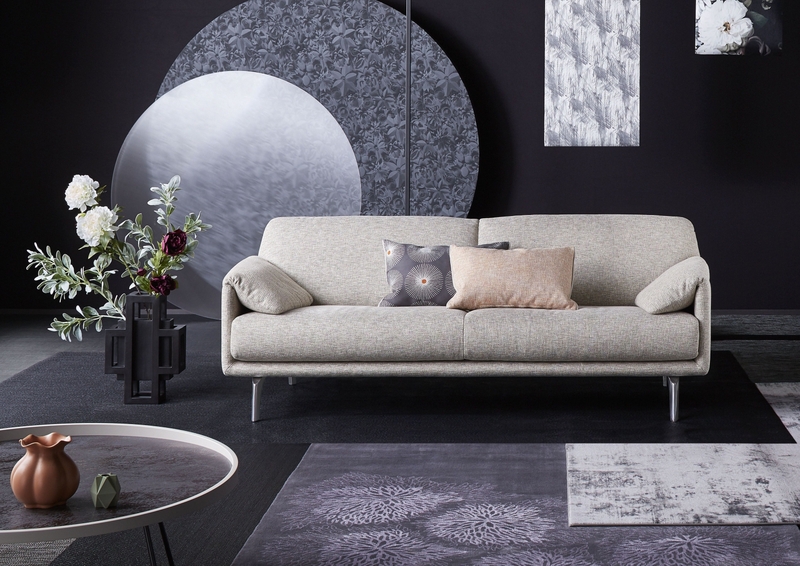 The fabric shade diffuses a soft mood light. 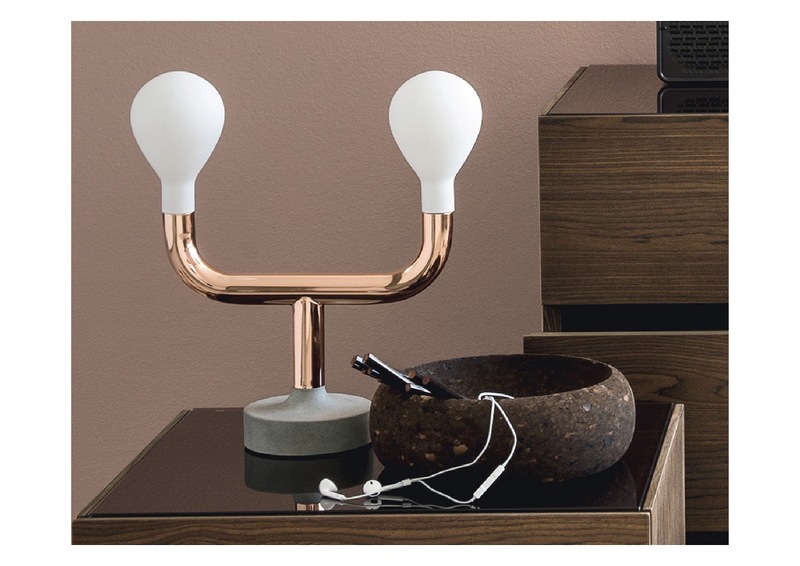 Compact and versatile in its use, the Allure lamp integrates easily into the living and bedroom areas. Also available in a floor version. 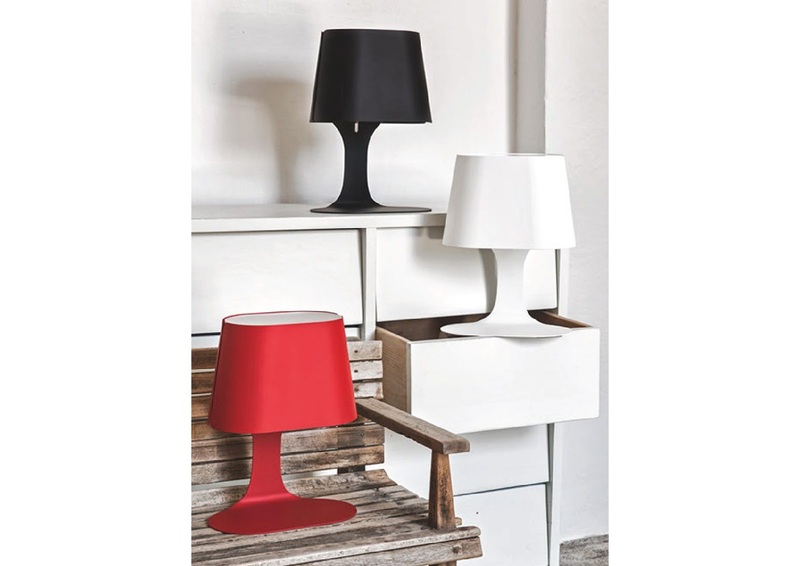 The Andromeda by Calligaris is a table lamp with a fabric shade on a matte finished metal base. The fabric shade uses a combination of cotton on the outside and PVC on the inside. The design of the shade creates harmonious effects of shadow and light. Available in various colours. 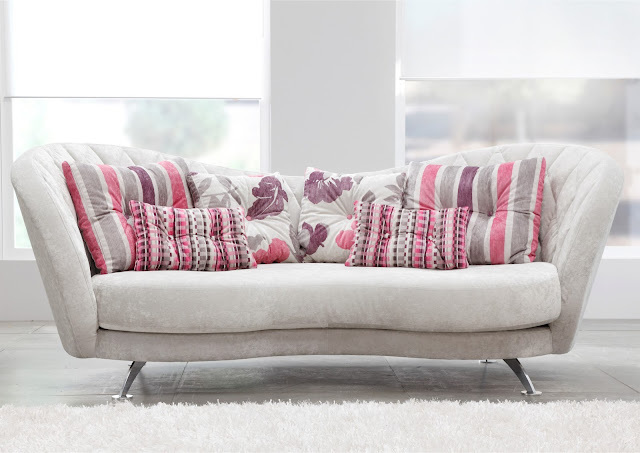 Visit Simply Sofas showroom to view our wide range of lamp collection. ‘Tis the season to be jolly. Celebrate the season of joy and happiness by filling your rooms with the magical touch of fine detail. 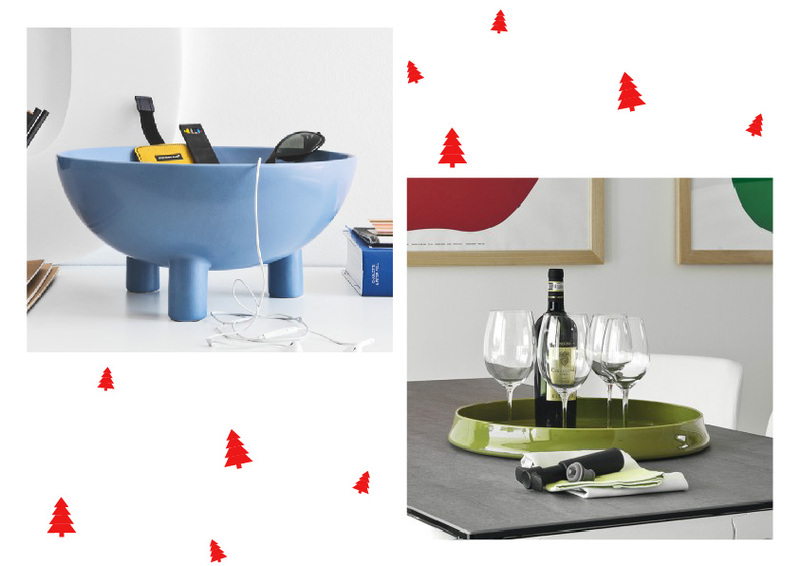 Transform your interiors with these 10 ideas to make your home ready for Christmas. Deck the Hall. Calligaris Evan. Calligaris Tristan. 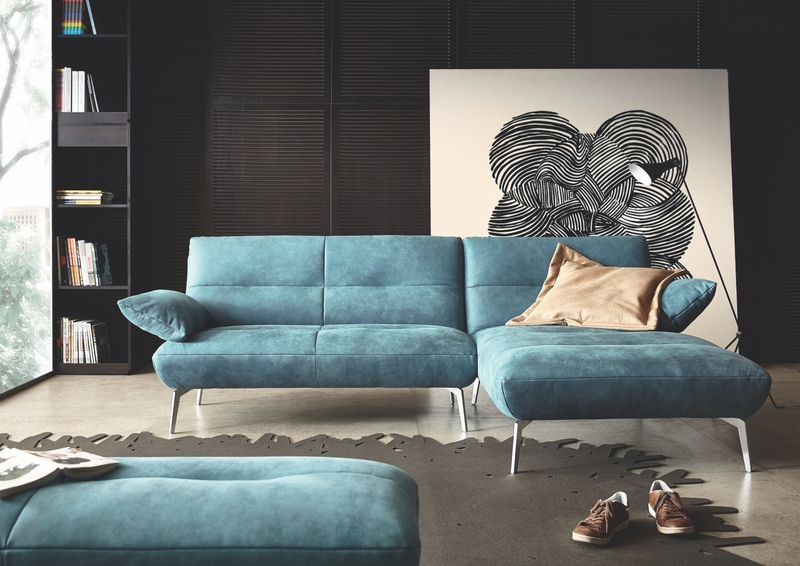 Calligaris Dream. It’s the best time of the year to get together and dine with family and friends. Bring elegance into your dining room with accents of cream, gold and silver. Joy to the world. Bonaldo Doppler Sideboard. Bonaldo Tratto. Bonaldo Note. Let the merry sounds of Christmas carols bring cheer to your home. Create the perfect ambience to celebrate the spirit of Christmas. 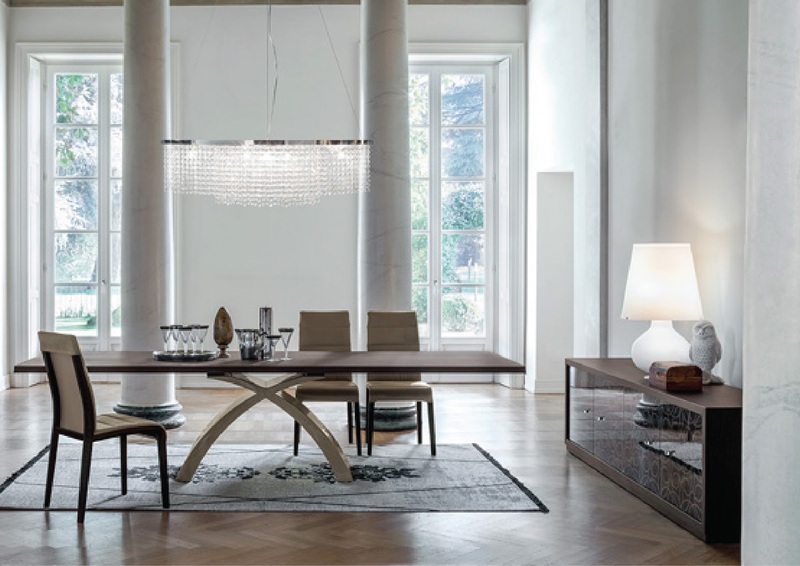 Entertain spectacularly with uniquely designed sideboards that can house your home entertainment or a Christmas buffet. Warm the cold winter air. Calligaris Lift. Calligaris Glenn. Bring home the smells of Christmas with simmer pots and trays. Create the fragrance of the holiday season with a choice of potpourri, scents, fresh fruits and plum cake. Blink a bright red and green. Bonaldo May. Calligaris Alvin. Calligaris Conner. 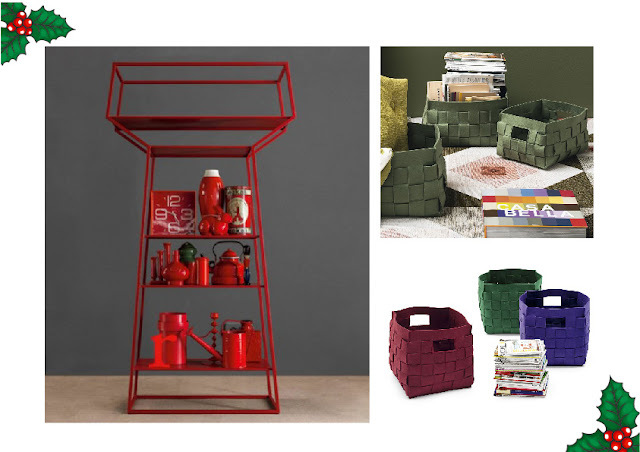 Green and red are the merriest colours of this season. 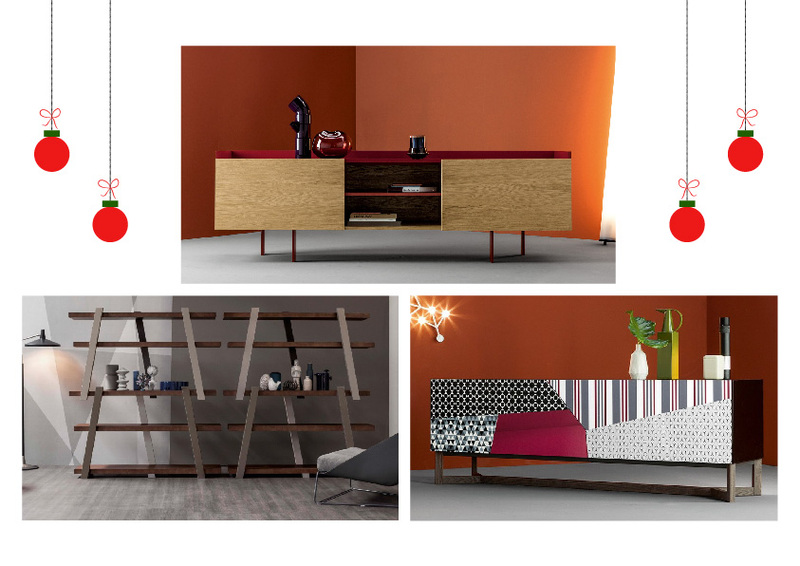 Use the colours of Christmas with gloss and matt finishes that blend beautifully with the season, bringing your living space to life. Frost and cheer. Mario Cioni Dondolo. Mario Cioni Nettare Divino. Mario Cioni Harry’s. Nothing says festive like the clinking of glass. 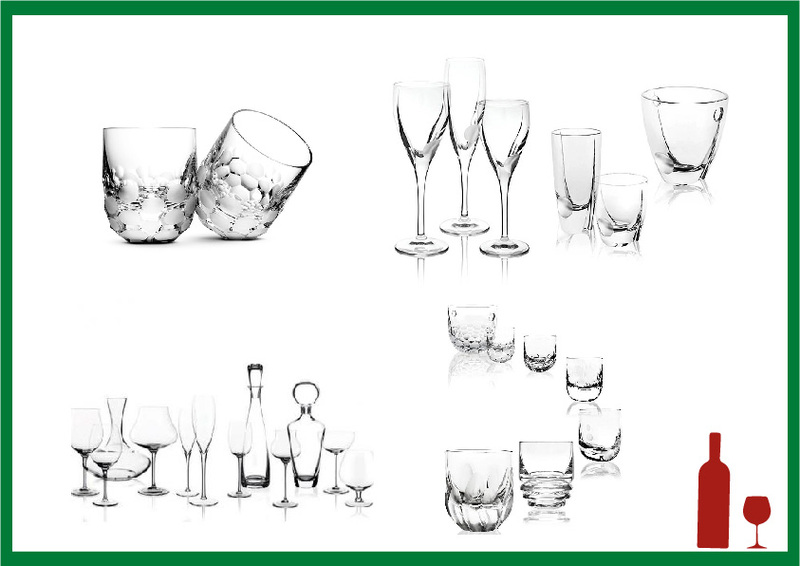 Raise a toast to the festive season with crystal glasses that are handcrafted in Italy. Decorate your home with frosty crystal centrepieces that invoke the wonder of winter. Carols by candlelight. Calligaris Cathedral. Mario Cioni Candelalbero. 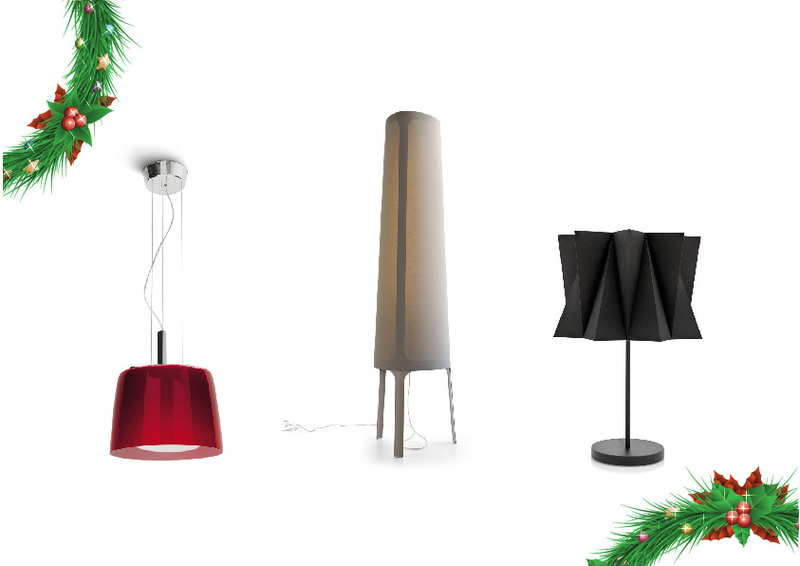 Spread warmth into your home this Christmas with the warm sounds of carols by the soft play of light. 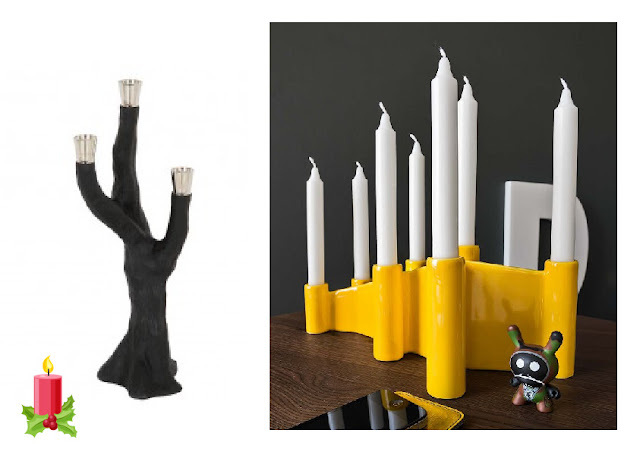 Candles are a classic way to bring home the festive spirit. Place candles around your home to spread warm tones of light and make your home cozy this winter. Spread love and light. 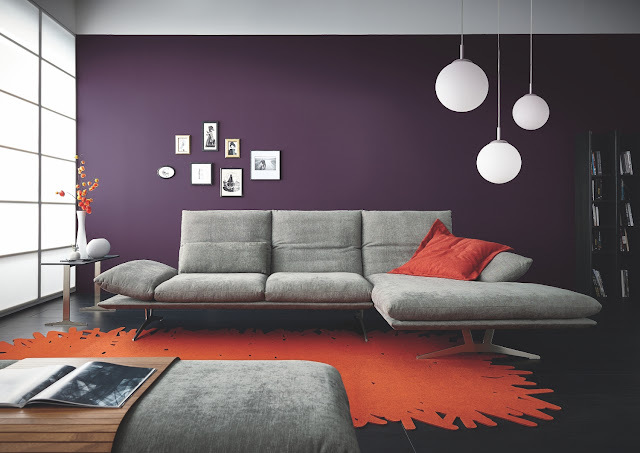 Calligaris Phoenix. Calligaris Andromeda. 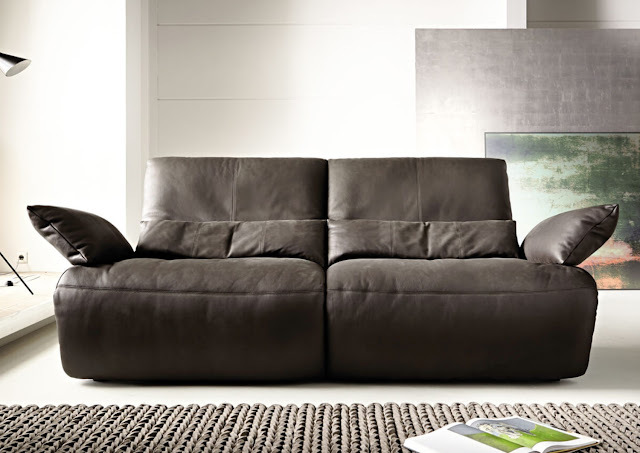 Calligaris Allure. Set the tone for the festive season at home with beautiful lamps to adorn your living rooms and doorways. 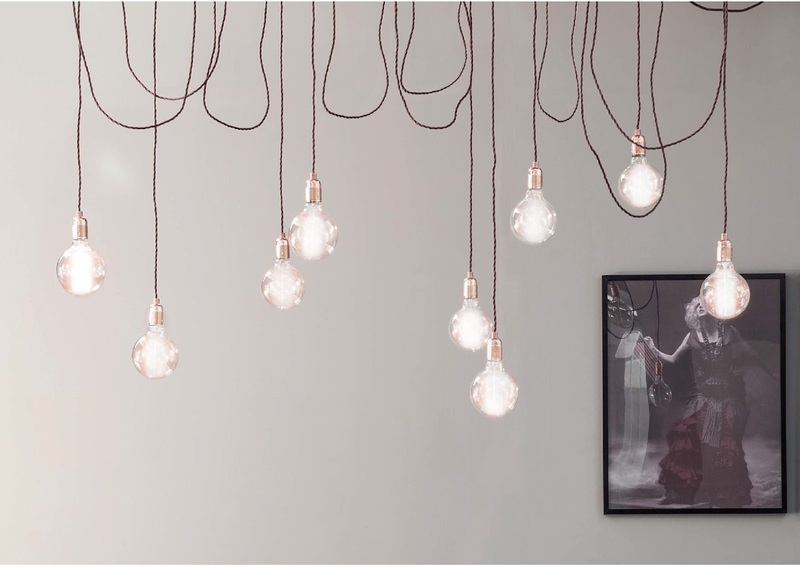 Bathe your interiors in their warm glow of ambient light this Christmas. Walk in the winter wonderland. Hands Urbane. Hands Nouveau. Stay warm this winter with hands beneath your feet. 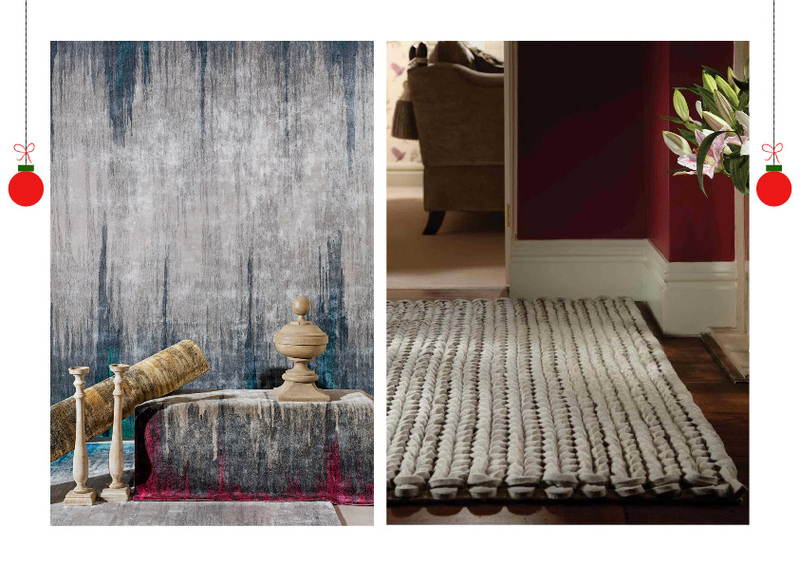 Exquisite carpets and rugs, hand-crafted with delightful detail. 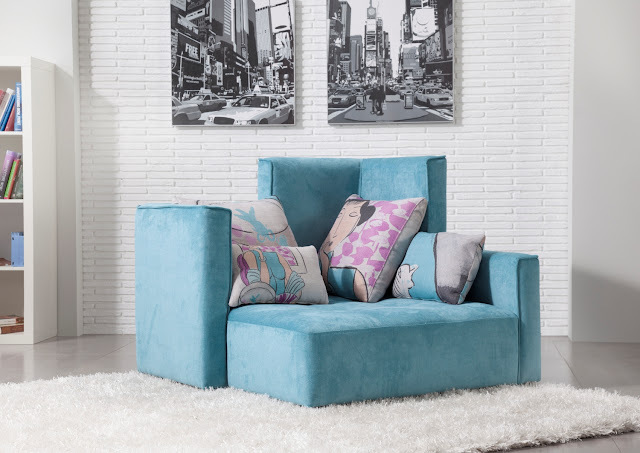 Choose from a wide range of colours and patterns to adorn your home. Where heaven and nature sing. Calligaris Kork. 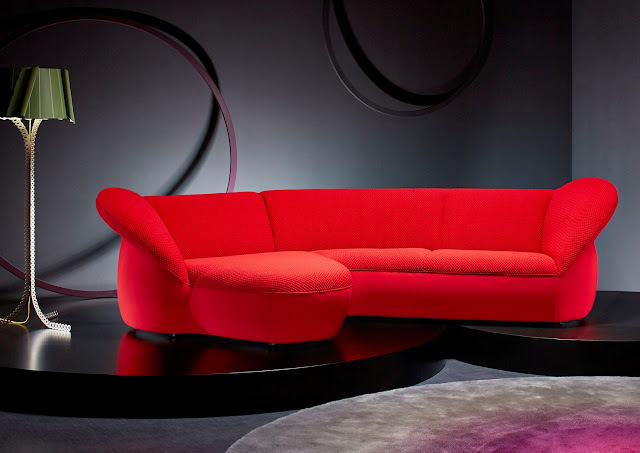 Calligaris Tivoli. Bonaldo AX250. Keep it simple by using elements of the natural world to decorate your home. 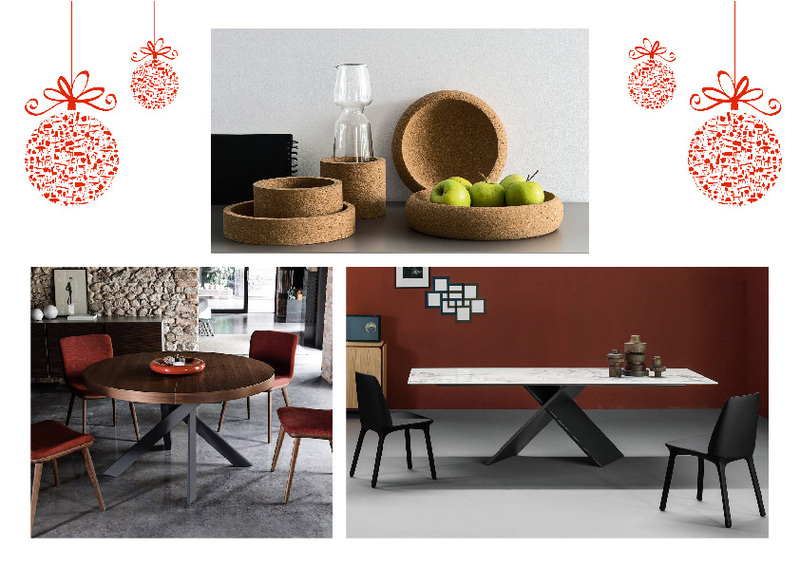 An adorned Christmas tree, burlap, and cork trays will bring nature into your home. The joy of giving. Tonin Casa Ross. Celebrate the joy of giving with gifts wrapped in colourful paper. Stack them on a trolley or under the Christmas tree and come Christmas day unwrap them with your family. 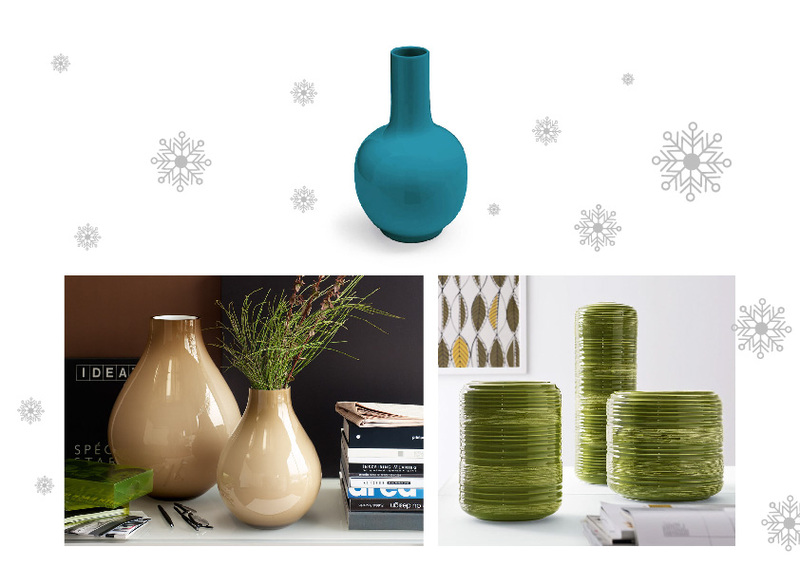 Visit our accessories page to find the perfect accessory to adorn your home for Christmas.